It’s been almost four weeks since we had a very important event for all the geeks out there: San Diego Comic-Con (or SDCC, for short). As you all should know, it’s not just a comic book convention. It’s about all things popculture: tv shows, films and games included. There sure has been a lot of SDCC news coming out from everywhere and it’s easy to get confused. But worry not, we tried to collect the most interesting pieces of info. We spent a lot of time digging through it, but finally here it is. Our big SDCC 2017 summary, part 1. Enjoy! We are aware that the text is rather huge – even if we divided it into three. Here’s a table of contents so you can quickly find what interests you. It all began on Wednesday. It’s not as extensively covered by media as the other days, but still exciting. Apart from some small panels and attractions, there was a special screening of new TV shows pilots and some trailers. WB Television hosted it this year, and here’s what they showed. First, they presented two trailers: “Black Lightning” and “Krypton”. Both are adaptations of DC properties on both are getting a lot of hype. Below you can watch some shorter teasers and more about the series will come in part three of our summary. Later, they screened episodes of “Teen Titans Go!” animated series and a pilot of a new show, “Deception”. The latter has quite an interesting premise. It tells the story of an illusionist who works with FBI. Think of a typical police procedural mixed with the “Now You See Me” franchise. Might be intriguing! THURSDAY: TIME TO GO WILD! 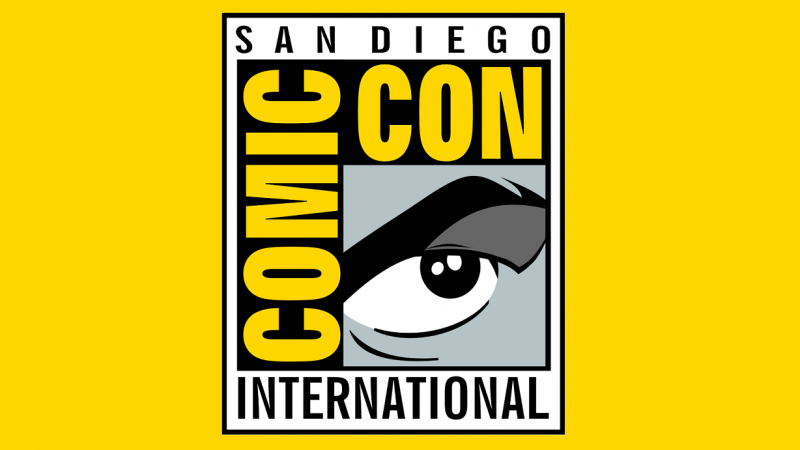 Thursday marks the true beginning of SDCC. It sure was full of attractions and – contrary to popular belief – lots of them were comic books related. Here’s a look at the most interesting panels. Last year’s female “Ghostbusters” weren’t exactly a box-office success. And here’s where the comic books come in. The miniseries titled “Ghostbusters 101” was based on a simple idea: the two ghostbusting teams (the original one and the all-female one) meet. It was so good that Ivan Reitman (the director of the original two films) would like the characters to meet on a big screen. There’s the 35th anniversary of the franchise in two years and who knows, maybe that’s when another cinematic entry would be released. 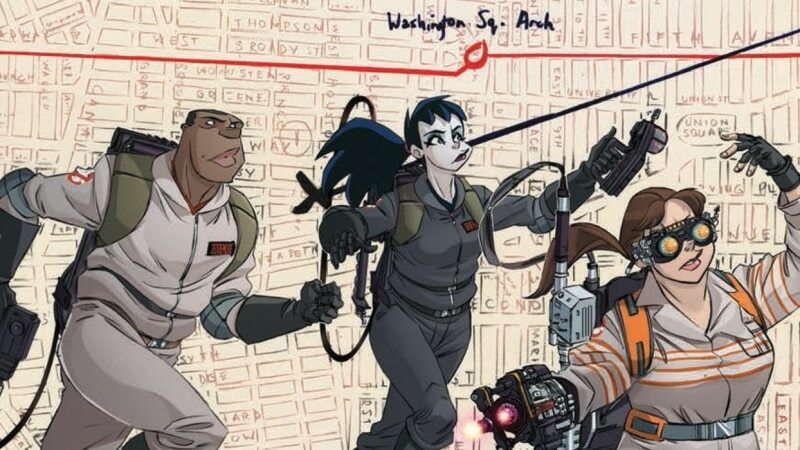 Meanwhile, IDW will start releasing another series about the Ghostbusters. In June “Ghostbusters: Answer the Call” kicks off. It will see Abby, Erin, Holtz and Patty return to their universe with newly acquired ghostbusting knowledge from their male counterparts. Apart from that, there are some VR experiences and a second “Teenage Mutant Ninja Turtles” crossover planned. “Kingsman: The Golden Circle” is the sequel to “Kingsman: The Secret Service”, an adaptation of the comic book “Secret Service” by Mark Millar and Dave Gibbons. British comedian, Jonathan Ross, hosted the movie’s panel. 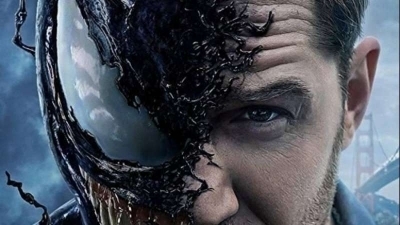 The cast (Taron Egerton, Colin Firth, Jeff Bridges, Pedro Pascal, Channing Tatum and Halle Berry) presented a new trailer and a short crossover animation with “Archer”. You can see them both below. The film will be released on September 22nd. It was one of the many DC panels during SDCC. This one featured the men behind the curtains: Dan DiDio and Jim Lee. They started by saying they still fight for the excitement of the fans and sometimes it’s not as easy as it would seem. Hence the Rebirth initiative. It helped to bring some of the excitement back. If you thought DC would stop there, worry not. They will go further. The next step is to become open to various age groups. There will be books designed specifically for both children and teenagers as well as some initatives for older fans. DiDio and Lee anounced so called evergreens – stand-alone stories in the vein of “Watchmen” and “Dark Knight Returns”. They also want to experiment with page size, which sounds pretty intriguing. One of the subjects was the “Metal” event from Scott Snyder and Greg Capullo. Didio and Lee said the comic books will have the feel of early Marvel, the story of classic DC and the audacity of early Image. They also underlined the importance of the artists: the art is essential for them. Before the main part ended Grant Morrison joined the panel and announced his next two projects: sequels to “Arkham Asylum” (!) 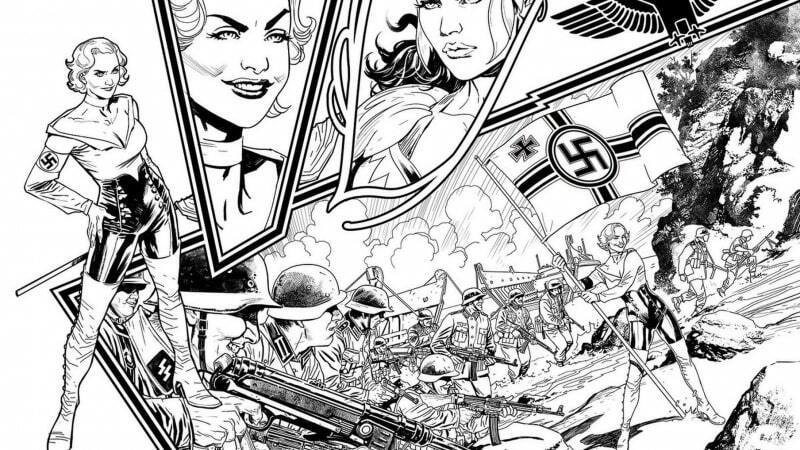 and “Wonder Woman: Earth One”. 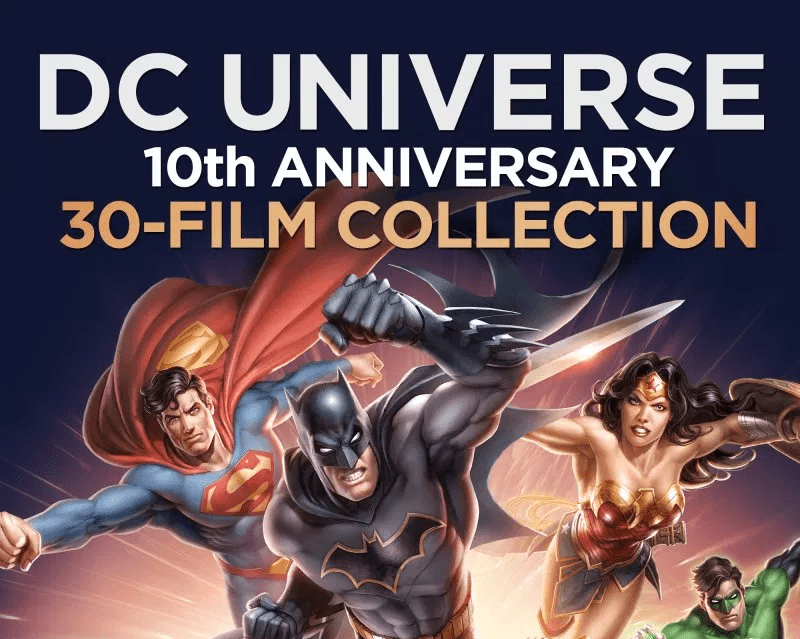 On September 21st, 10 years will have passed since the first DC Universe Animated Original Movies premiered. A panel was organised specifically on that ocassion. Among others, a special anniversy edition of all released animated movies was announced. It will include some not-seen-before extra features, such as a recording of the panel and a tribute to the late Darwyn Cooke. They also said four new movies are coming: “Batman: Gotham by Gaslight”, “Suicide Squad: Hell to Pay” and a two-part project based on “The Death of Superman” storyline: “Death of Superman” and” Reign of the Superman”. You may remember that they have already adapted that story in “Superman: Doomsday”, but this time they want a more faithful approach. Apart from that, the panelist said they would like to do a movie about Shazam. Apparently, there are also some talks about using some of the “Sandman” characters. Neat. Netflix’s first panel on this year’s SDCC involved its two upcoming original films: “Bright” by David Ayer and “Death Note” by Adam Wingard. “Bright” will tell a story set in a quite interesting world where magic meets the contemporary. Police officers Daryl Ward (Will Smith) – a human – and Nick Jakoby (Joel Edgerton) – an orc – will get themselves involved in a magical scheme. The movie’s villain (Noomi Rapace) loses a powerful sword, which gets into the hands of Tikka (Lucy Fry). Daryl and Nick will do everything they can in order to protect Tikka. Watch the recording from the panel and the trailer below. “Bright” will premiere on Netflix on December 22nd. Earlier, on August 25th, we’ll be able to watch a live-action adaptation of “Death Note”. The director, Adam Wingard, so the project as a challenge. He loved the source material and had a specific idea of how to translate it to a film. He underlined that he was in constanttouch with the manga’s creator, Tsugumi Ohba, who gave his approval as the project developed. Below you can see a clip from the film. “The Next Big Thing” panel from Marvel was about their two upcoming initiatives in particular: “Generations” and “Legacy”. 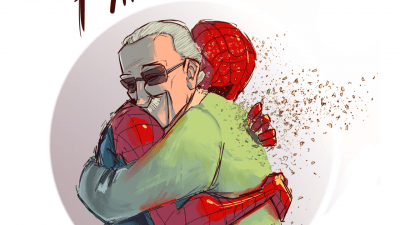 The first one will see classic Marvel characters team up with their next generation counterparts. One thing that may be crucial for the anthology series is the Vanishing Point, a mysterious place where the other Steve Rogers – don’t ask – found himself. 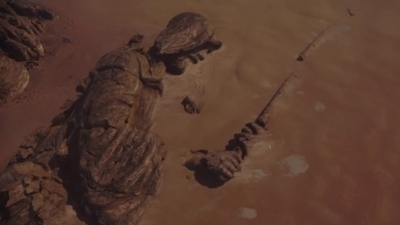 As for “Legacy”, they plan to bring back a three dozen of older characters and artefacts. The writers were supposed to dig deep into the rich Marvel history and seek some ideas for new stories there. 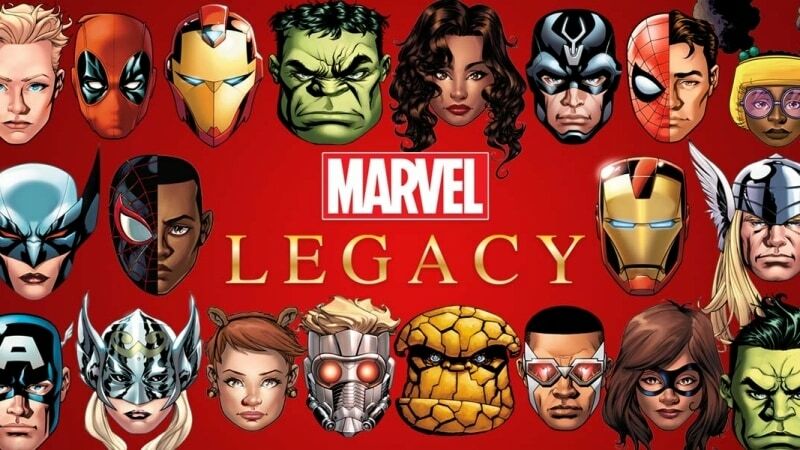 Later, they talked breifly about some “Legacy” series: “The X-Men Blue and Gold” (it’s a throwback to the big X-Men crossovers), “Falcon”, “Doctor Strange”, “Thanos” (Donny Cates and Geoff Shaw will now write it), “Guardians of the Galaxy” and “Moon Girl and Devil Dinosaur” (a completely different, fresh series). Apart from that two new digital-first six-par limited series were announced: “The Immortal Iron Fists” and “X-Men Grand Design”. Another Marvel, this one a tv one. “Inhumans” is an interesting project. First, it was supposed to be a movie, then it turned into a tv series. A special tv series with two of its episodes shown in IMAX cinemas. Here’s what we learned from the panel. Firstly, the IMAX episodes, when reaired, will include new footage. Jeph Loeb referred to it as a sort of “variant cover”. Secondly, apparently the crew had to design their own camera lenses as the IMAX ones didn’t allow them to shoot in as wide format as they wanted. Thirdly, there will be a new character created specifically for the series. Her name will be Louise and she will be a normal human. Actress Ellen Wogtom will play her. And last, but not least, they screened some exclusive scenes. While they were not made available on the Internet, you can watch a brand new trailer. 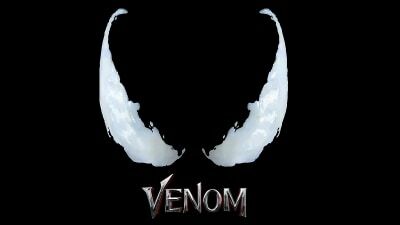 The series will come to IMAX cinemas on September 1st. That’s it for today. Make sure to comment (below or our Facebook or Twitter) and stay tuned for part two coming tomorrow!